All WINDMILL A BACON SIGNATUR homes currently listed for sale in Scottsdale as of 04/20/2019 are shown below. You can change the search criteria at any time by pressing the 'Change Search' button below. 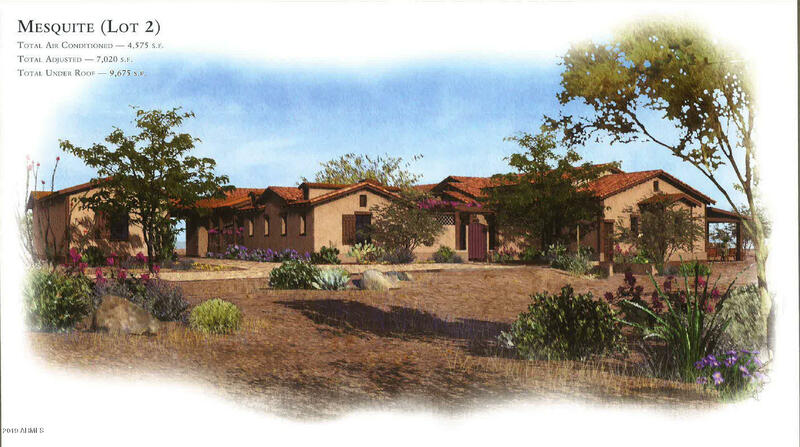 "Go to Documents tab for enlargeable floor plan.The Palo Blanco House is a Modern Western Ranch residence created by the acclaimed designer, Bob Bacon*. Located on 2.2 acres of lush, high Sonoran Desert in the boutique, gated eight-home Windmill-Bacon Signature Neighborhood, we are just east of The Boulders in north Scottsdale. This to-be-built 4900 square foot home is offered with very nice fittings, appliances and finishes at $2.495M, with numerous opportunities to customize the property to "
"Go to Documents tab for enlargeable floor plan. 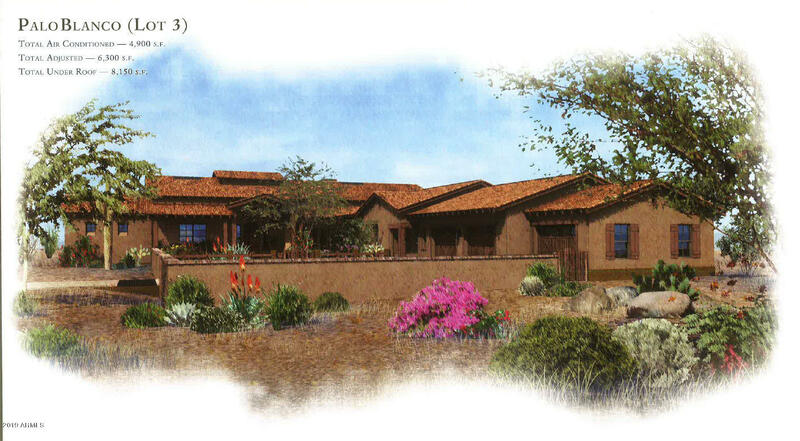 The Mesquite House is a Modern Western Ranch residence created by the acclaimed designer, Bob Bacon. Located on 1.6 acres of lush, high Sonoran Desert in the boutique, gated eight-home Windmill-Bacon Signature Neighborhood, we are just east of The Boulders in north Scottsdale. An important note is that the home abuts 1/2 acre of heavily vegetated ''free'' HOA land to the west, providing even more space and privacy. This to-be-built 4000 square "